Friends it is time to take a deep breath in, concentrate on what is blocking you from feeling the true happiness in your heart, then as you exhale blow it out with force. Think of all those obstacles challenging you today and blow the fears into the wind. 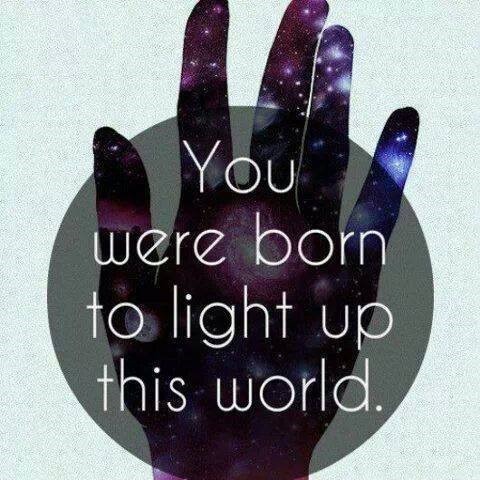 Allow the outer energy to absorb them and remove them from your path. Send it all out into the swirling winds of our earth to allow the angels around you to grab them and feel your heart pounding with the true belief in your new beginning. Your life has been blocked by many self doubts, blow them away into the wind. Believe in your heart of hearts, deep within your soul, find the you that truly lies within and allow that person to rise, to stand strong, and to be your leading guide. Believe inside this one simple truth; each of us was created with an innocent soul. Perhaps there may have been monsters or controllers who came into your path with a force so strong they pulled you in deep, they altered your true being, they took away that very special innocent soul. Don’t give up because the person you were born to become is still waiting there inside, just waiting for you to make that choice and breath the life back into your dreams. Today is your new beginning!! Today is the day you can grab hold of your dreams, you can decide how you want to live your life. You can believe in the true power of you!! Friends I know how dark the days can become, in fact I was recently at a place so dark I called a crisis line, not just once but twice just this past week. My world became so small I couldn’t focus on the reality of where I am today or the personal strength I hold inside. You must admit, if you know anything at all about my past, there had to be a huge circle of inner strength that has protected me and kept me alive to share with all of you today. How bad it can be sometimes when the pain of our trauma takes from us the desire to continue building the life we want to have. All trauma, because trauma is trauma, it all alters your life. It doesn’t matter if it is from suffering in the loss of someone you love, or the monsters of the night, or even the illnesses we may be trying to cope with today; it is all trauma and the trauma is yours. 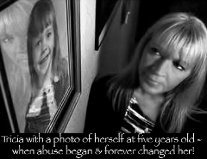 No one can tell you how this trauma SHOULD affect you. No one can tell you how to cope through the pain you feel, because the pain you feel is also yours and no one else knows how all of these struggles are affecting you. This is something that is completely in your control and it really depends on how you want to view your life. Remember that within that innocent soul you were also given the power of RESILIENCE, which can be the greatest tool ever when put together with the strength & drive to live the life you so definitely deserve. 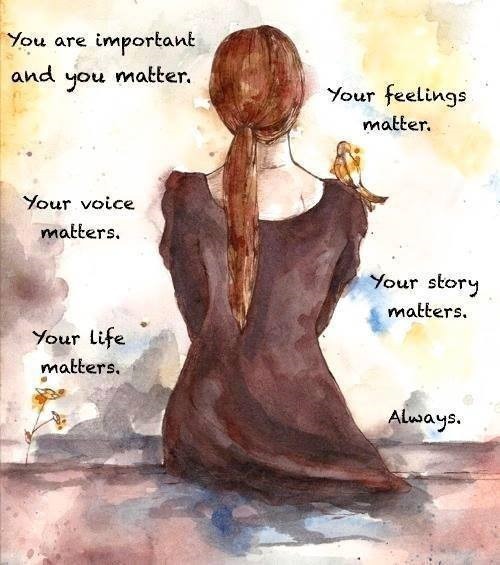 As this new day begins, believe in this simple but very powerful truth – YOU MATTER!! How you feel matters. How you want to live matters. What dreams you want to chase and achieve matters. You hold the power of the choice today. Believe in the truth I share that I have absolutely been where you are. It is so painful you have no idea how to even begin to face it all, so list the challenges out in pieces much like those of a puzzle you are trying to put together. Often the multiples of emotions or struggles we are facing are too overwhelming to handle it all at once, so breath and then begin to sort out your pieces of trauma and then put them back together one single piece at a time. It is much like a deep Maddening Silence, so do not allow it to consume all the amazing power of you. My website is just one beginning list of daily tools you can use to help you rebuild and begin to take back your power; your control over your true destiny. 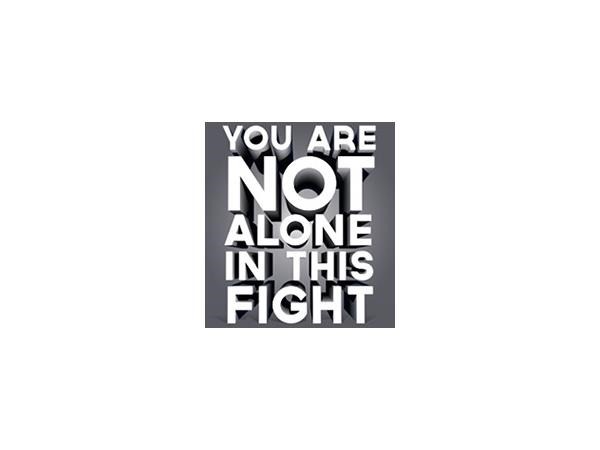 You are NOT alone!! No matter what you may be trying to overcome and heal, there are resources around the world, no matter what country you live in. I want to take a moment to encourage every person who is dealing with some form of fear, pain, trauma; reach out to a hotline when you are in the lonely desperate place. The voice on the other end of the phone is there waiting to help you through. If you are in that silence of pain, remember there are places of help and you no longer have to fear the future, because the future truly belongs to you. 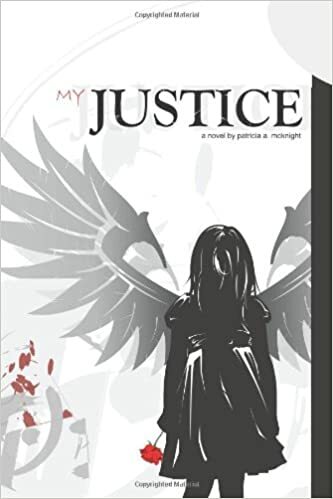 Author: ‘My Justice’ – One of the most powerful true crime stories of survival and rebuilding life after trauma that you will ever read. 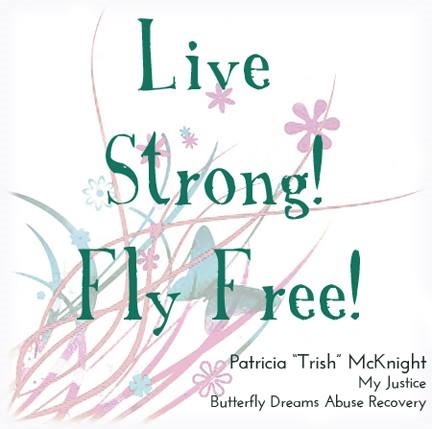 This amazing true story will change the belief in your strength to survive!